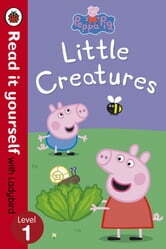 An enhanced read-along audio ebook from Ladybird. Read it yourself with Ladybird is one of Ladybird's best-selling series. For over thirty five years it has helped young children who are learning to read develop and improve their reading skills. Now, for the first time, each title is also available as an ebook with synched audio. 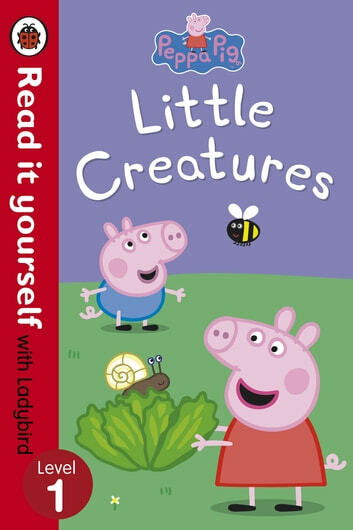 Peppa Pig: Little Creatures is a Level 1 Read it yourself title, suitable for very early readers who have had some initial reading instruction and are ready to take their first steps in reading real stories. Each story is told very simply, using a small number of frequently repeated words.